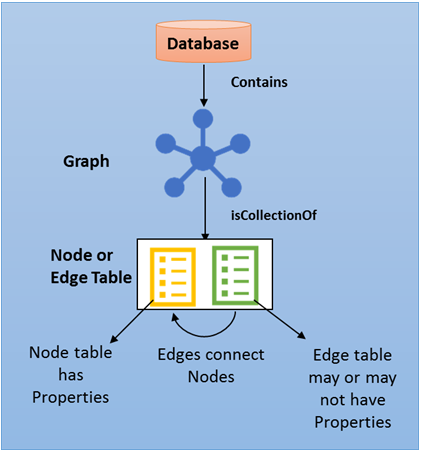 "Azure Cosmos DB can be queried using Apache TinkerPop's graph traversal language, Gremlin, and integrates with other TinkerPop-compatible graph systems." 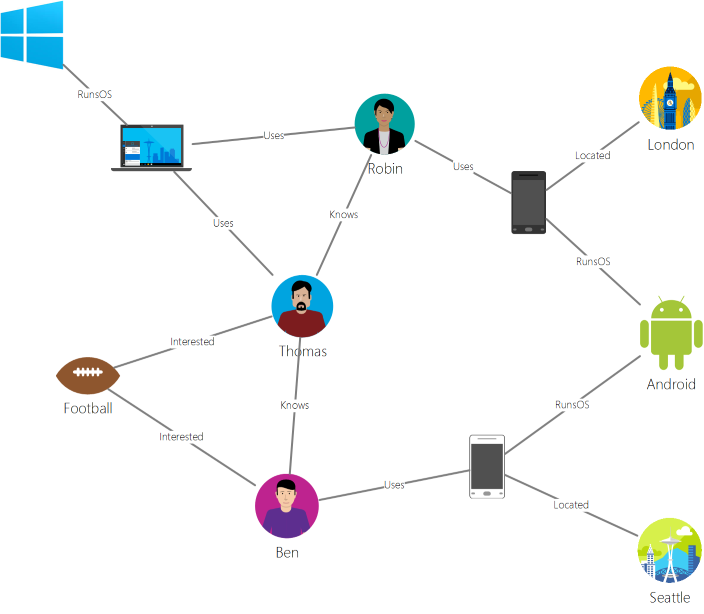 Not to be confused with "Microsoft Graph API" that is superset of Azure AD and O365 APIs. 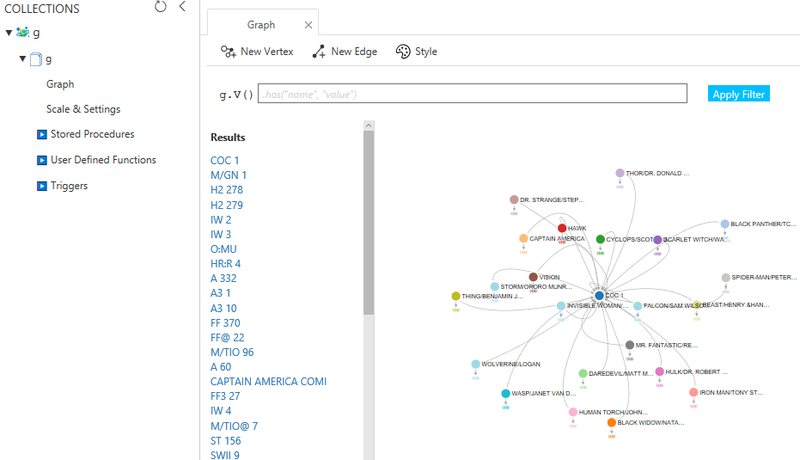 Microsoft so far implemented Gremlin language, while Neo4j has very good Cypher query language. "You'll be able to find the 1 meter high (approximately 1:110 scale) icon of space exploration in stores from the 1st of June, 2017 for a recommended retail price of just USD 119.99 / EURO 119.99 / GBP 109.99. With 1969 LEGO elements the 21309 NASA Apollo Saturn V rockets its way into LEGO Ideas history as the tallest LEGO Ideas set, as well as the one containing most elements. " "...working together to build a human-occupied “moon village” from which both agencies can potentially launch Mars missions, conduct research, and possibly explore commercial mining and tourism projects. China’s upcoming projects in space include a mission to collect samples from the moon via an uncrewed craft by the end of this year, and to also launch an exploratory mission to the far side of the moon next year, with the similar aim of returning samples for study." "Facebook was one of the first companies to give its employees access to data at scale...All of the major web companies soon followed suit. Being able to access data through SQL became a mandatory skill for those in business functions at organizations like Google and LinkedIn."